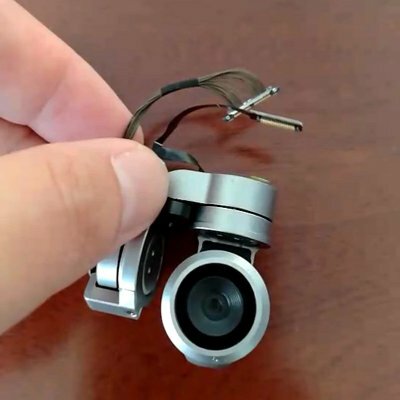 Successfully Added Original Gimbal Camera Arm with Flat Cable Repair Parts for DJI Mavic Pro to your Shopping Cart. High grade quality, during strict testing, super durable and long life service. Camera Gimbal Assembly for DJI Mavic Pro. Gimbal Camera Arm Repair Parts for DJI Mavic Pro. Note: The product is the original factory disassemble parts.